To create real, sustainable value for our businesses and our investors by leveraging knowledge, resources and network. 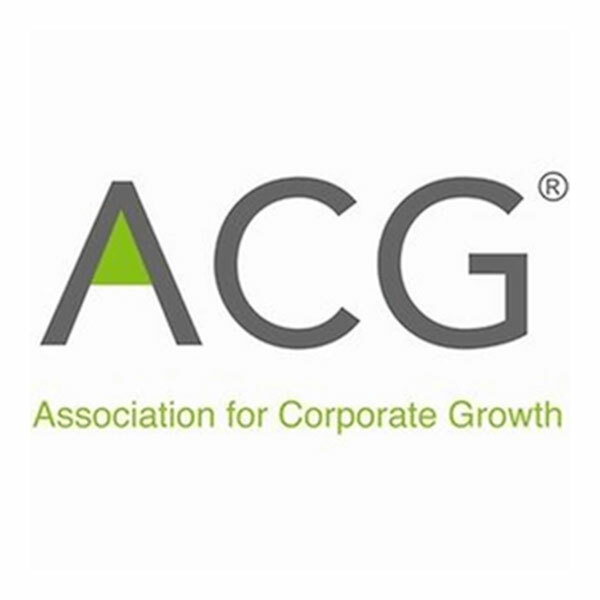 Bolster is affiliated with the Association for Corporate Growth (ACG). ACG Holland organizes monthly events for its network of approximately 800 professionals who are involved in the mid-market M&A practice. From Bolster, Mark van Rijn is part of the ACG Holland board. Bolster is a member of the NVP. 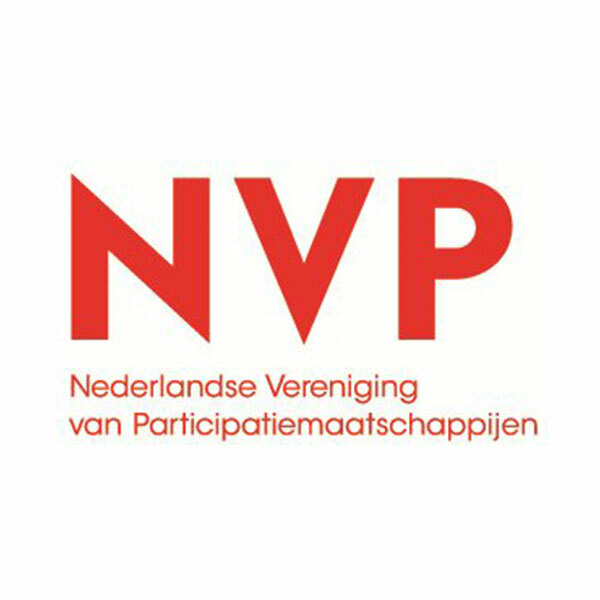 The NVP is the private equity and venture capital association of the Netherlands and represents 90% of private equity and venture capital under management in the Netherlands. As partner of the Bart de Graaff Foundation we help every year one “Bikkel”, young people with physical limitation for life, to start their own company. In 2017 Amy Hehalatu started her own dog walking service West Dogs in Amsterdam and in 2018 we supported Snežana Nedeski with the preparations for her own IT consultancy company. This year we will support Joyca Kuijpers to further develop her company Planet Webdesign.